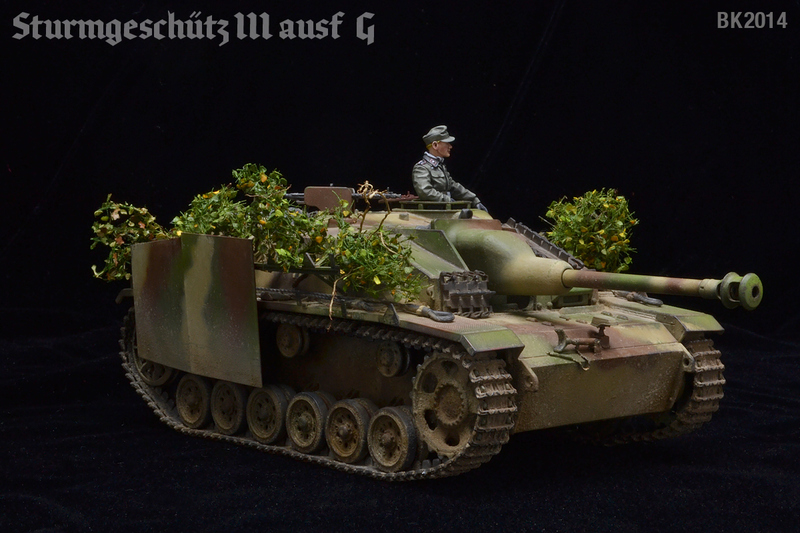 I did a Build/Review article for the IPMS/USA Review Squad of the Dragon StuG III Ausf G Late December 44 earlier this year. 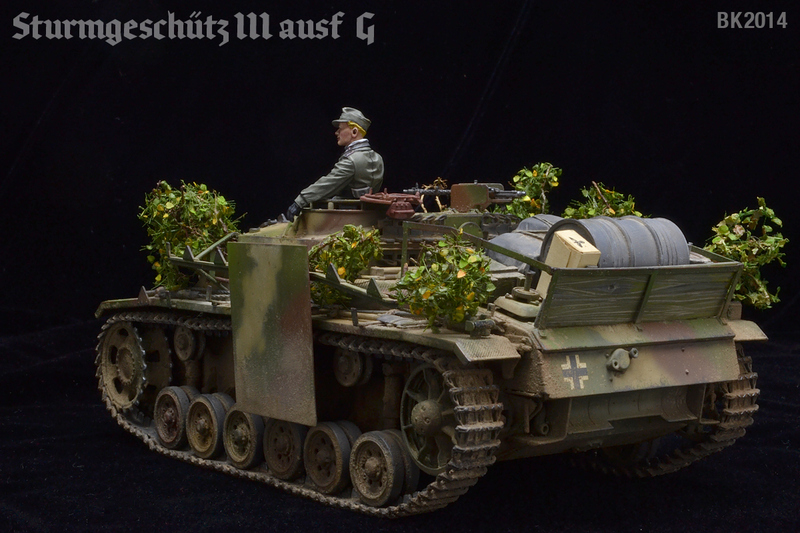 The kit was built more or less out of the box but with some corrections and replacement parts to fix some issues. 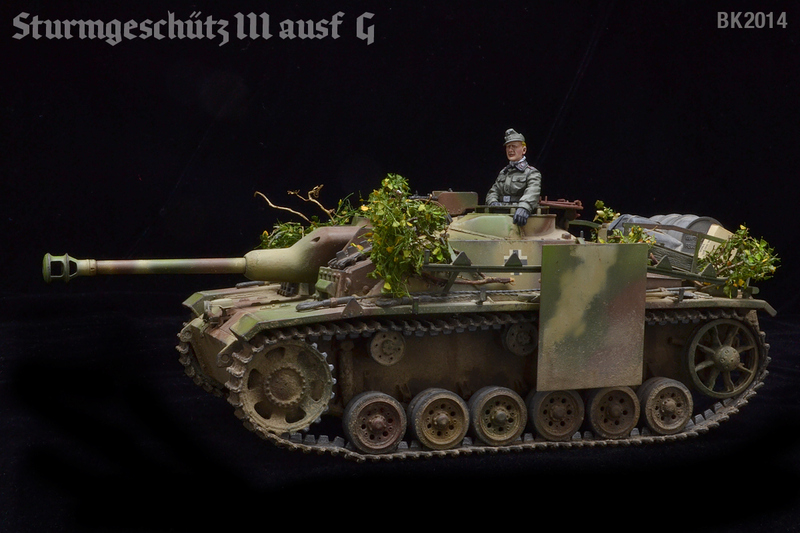 I chose to move the production schedule into 1945 which was fine and all until I found out I had painted the thing the wrong color. 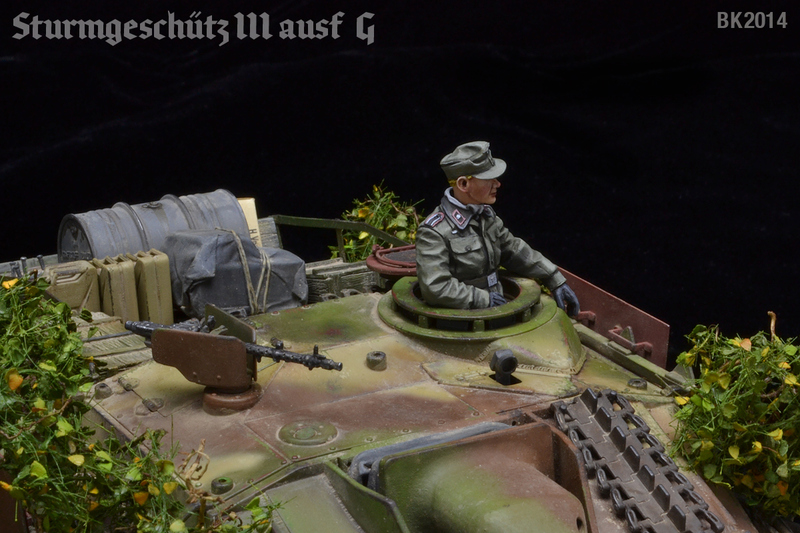 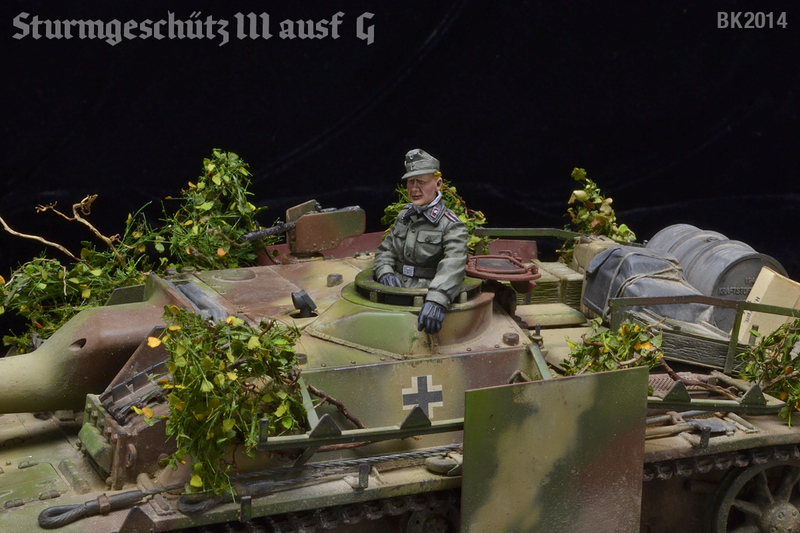 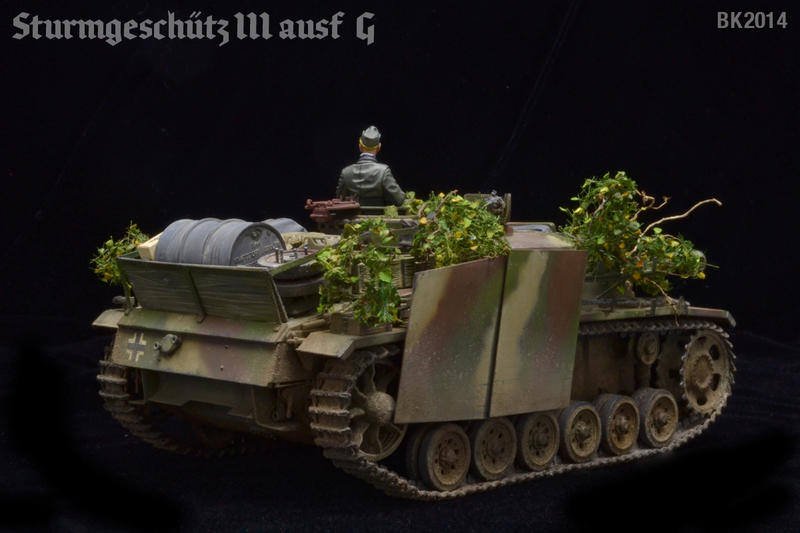 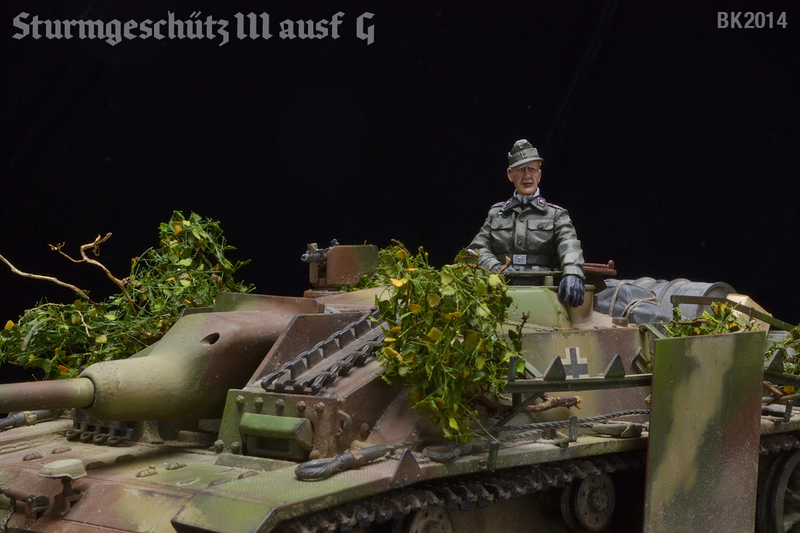 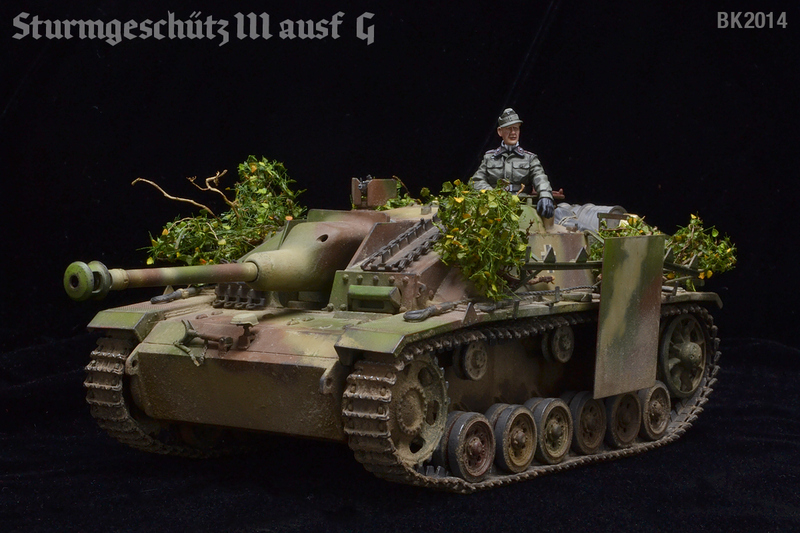 A new coat of paint and a lot of weathering later, here are some new images of a late production StuG III.